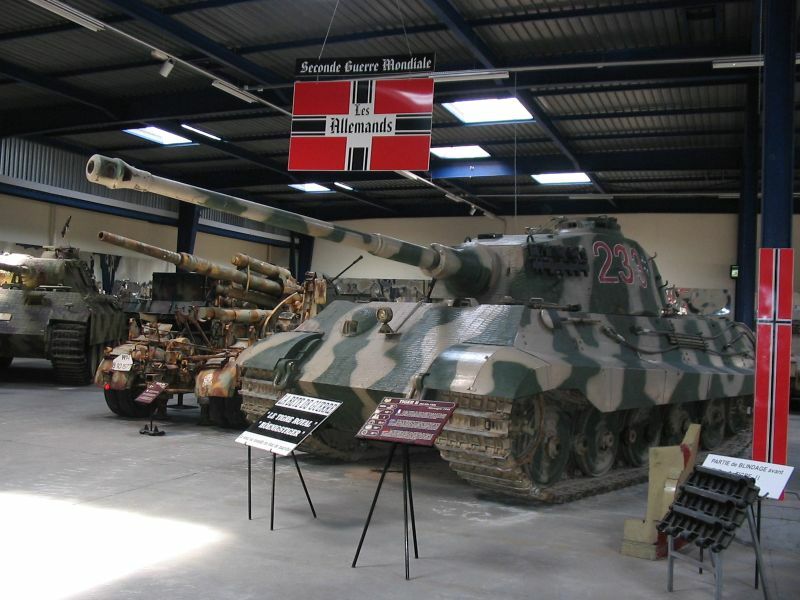 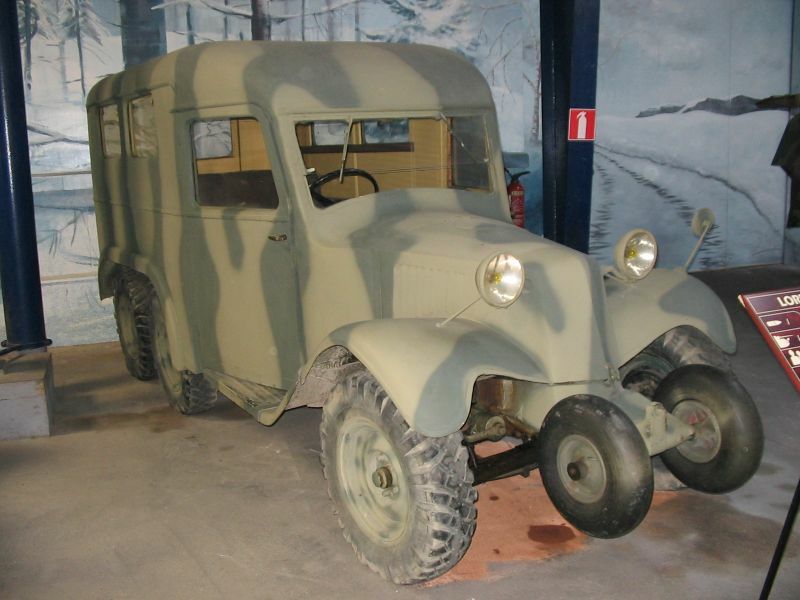 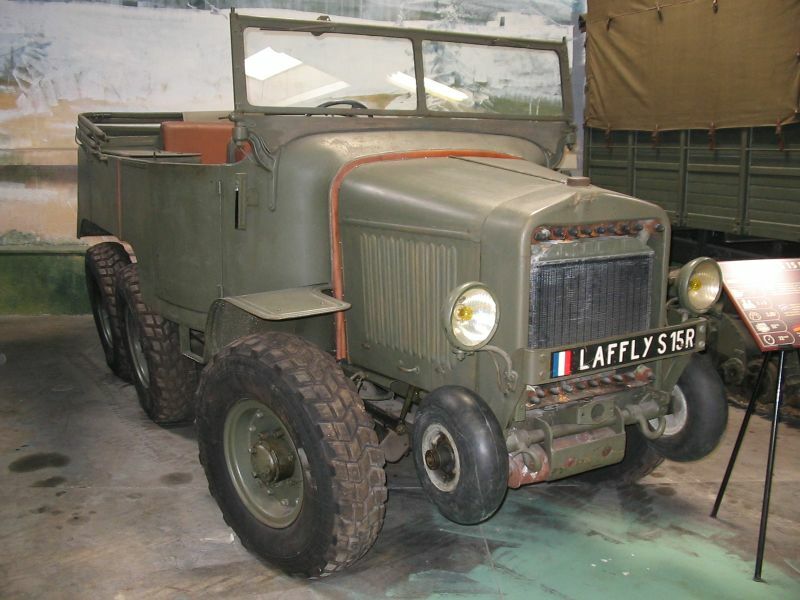 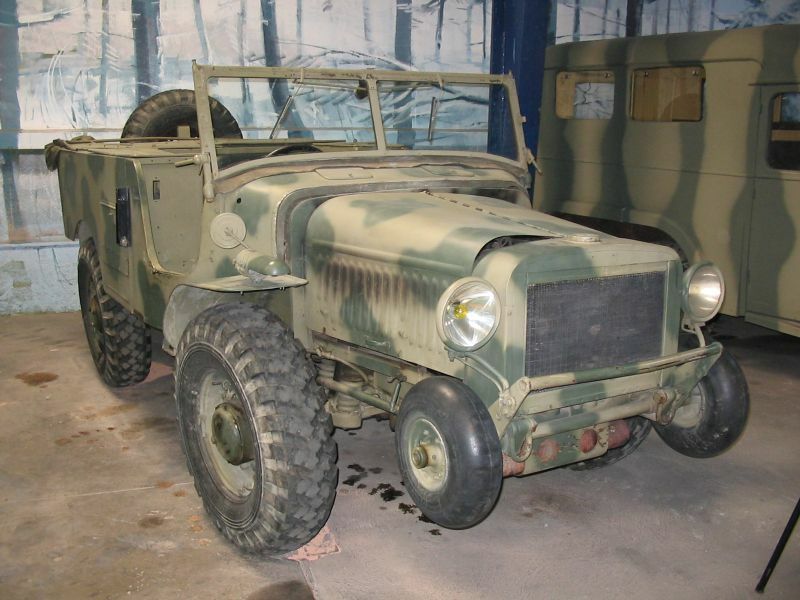 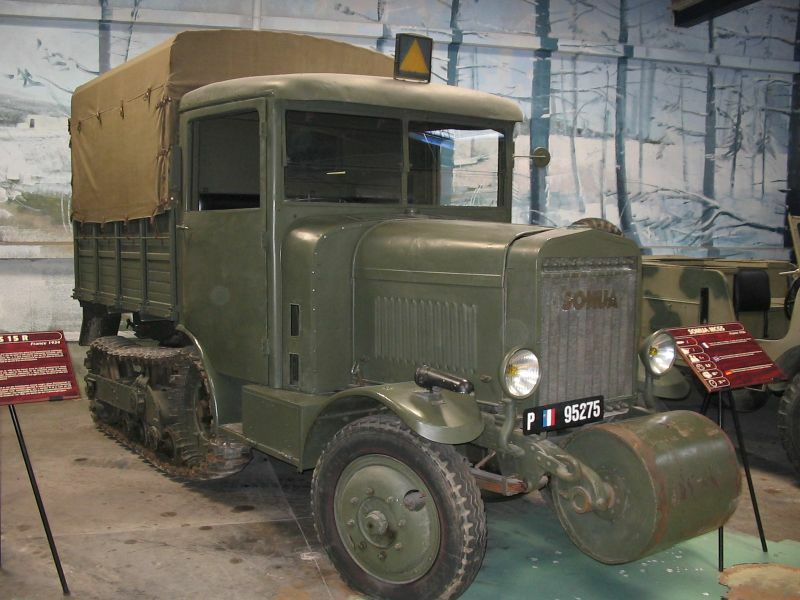 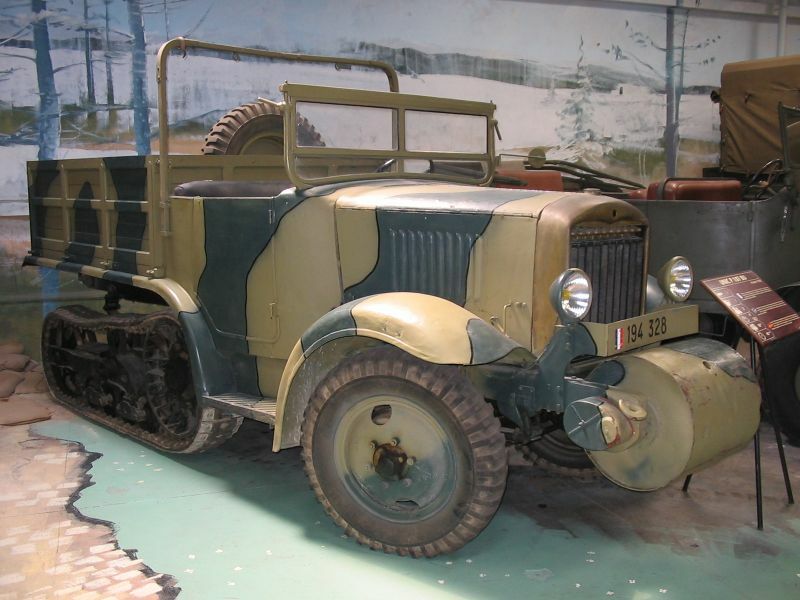 "Musee Des Blindes - Part One"
The pictures below gives you an impressium from what you found in the museum, but in the museum there are a lot more vehicles. 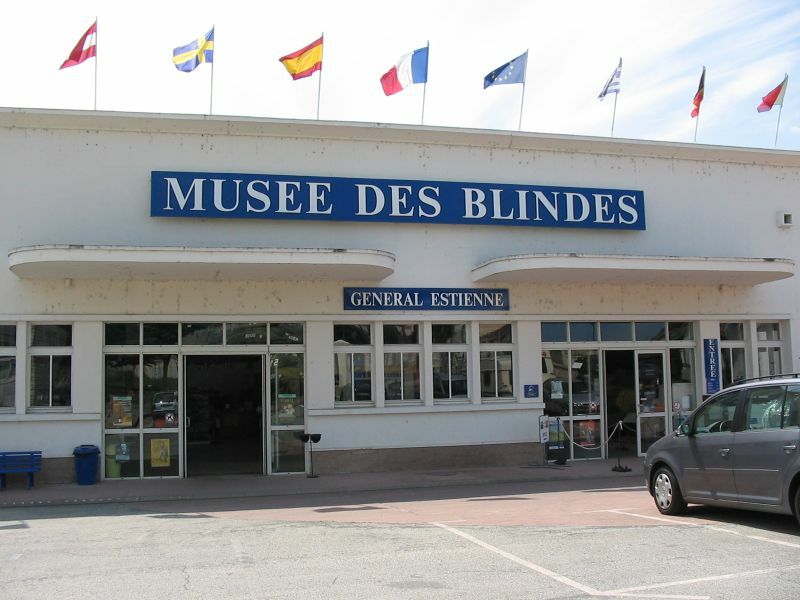 Really the museum is a visit worth!! 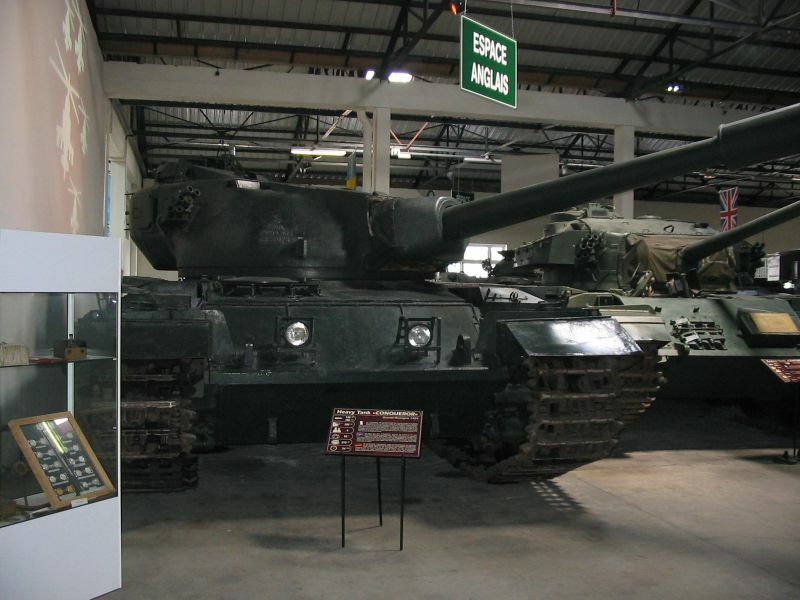 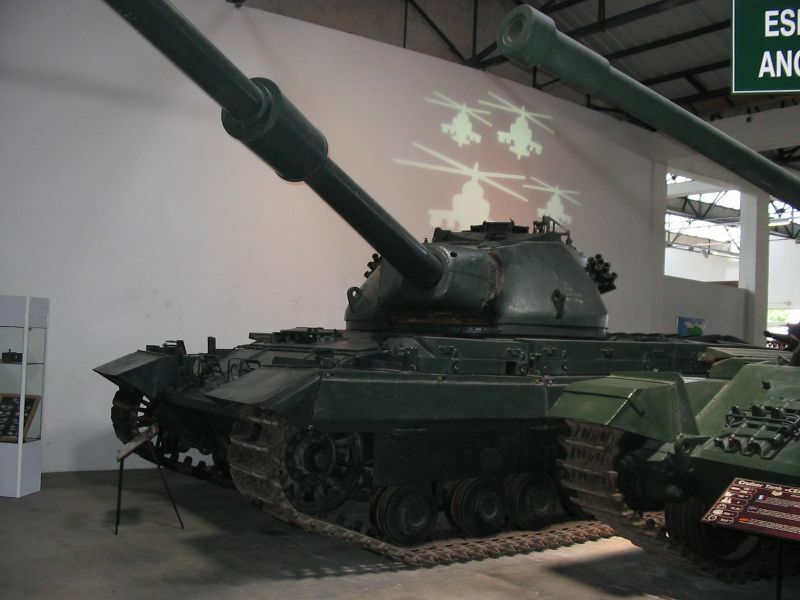 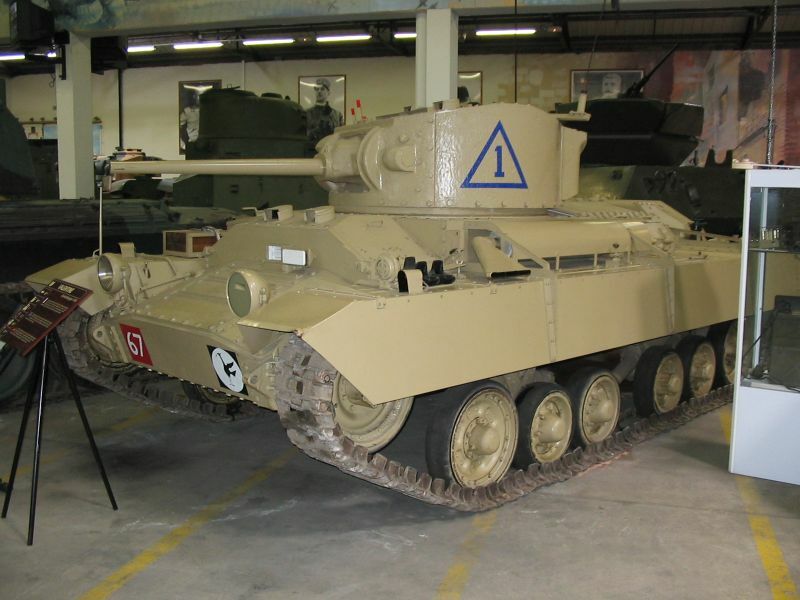 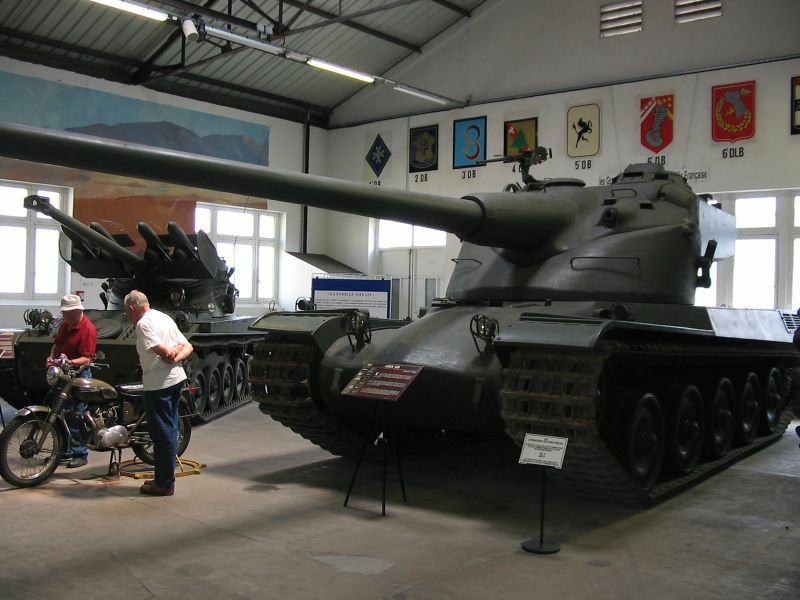 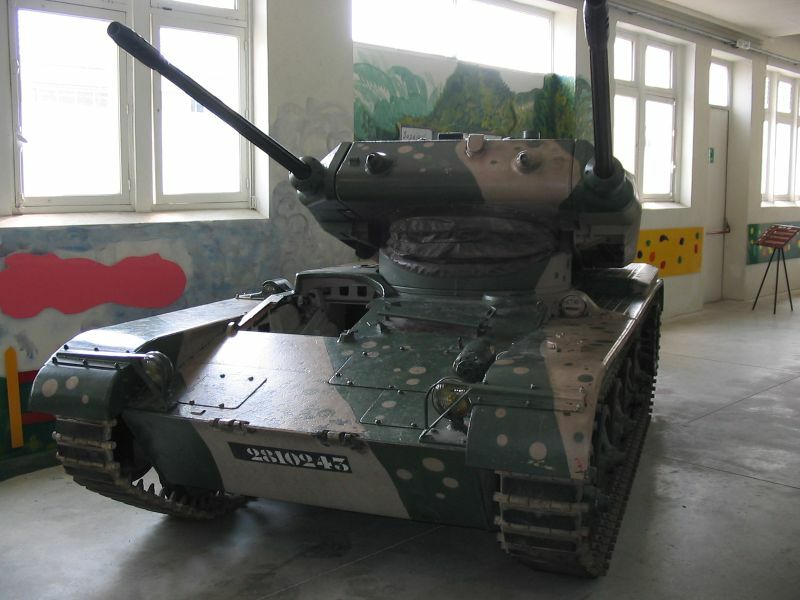 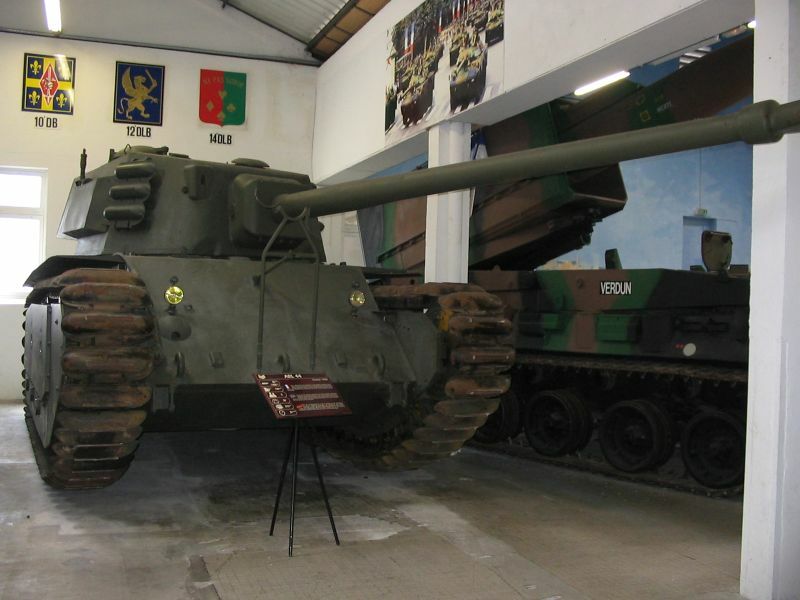 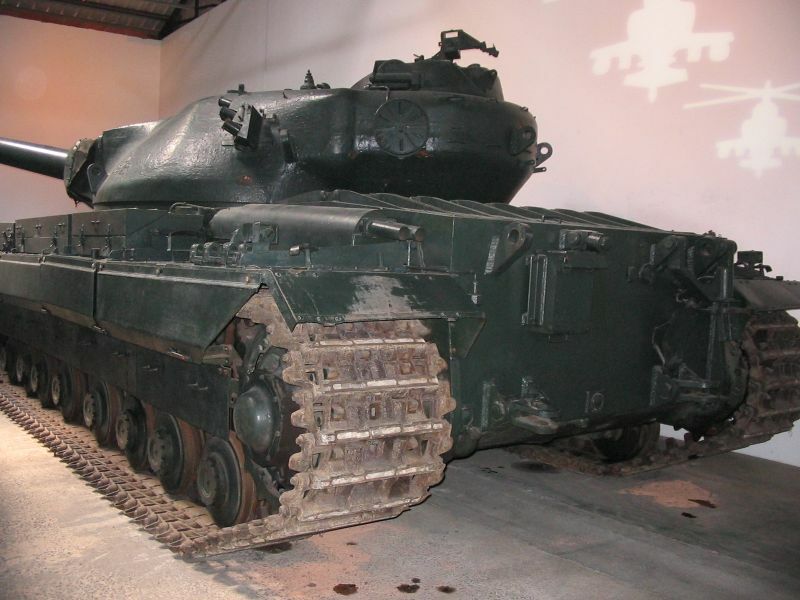 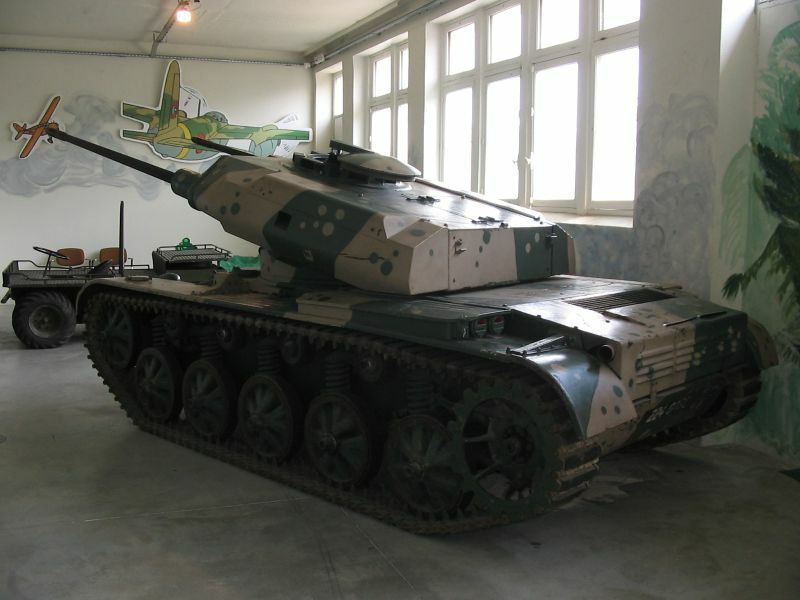 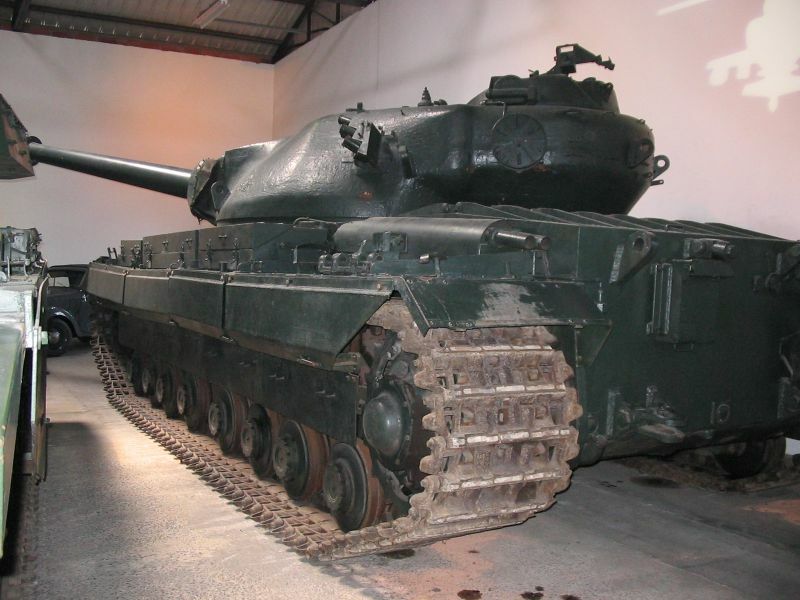 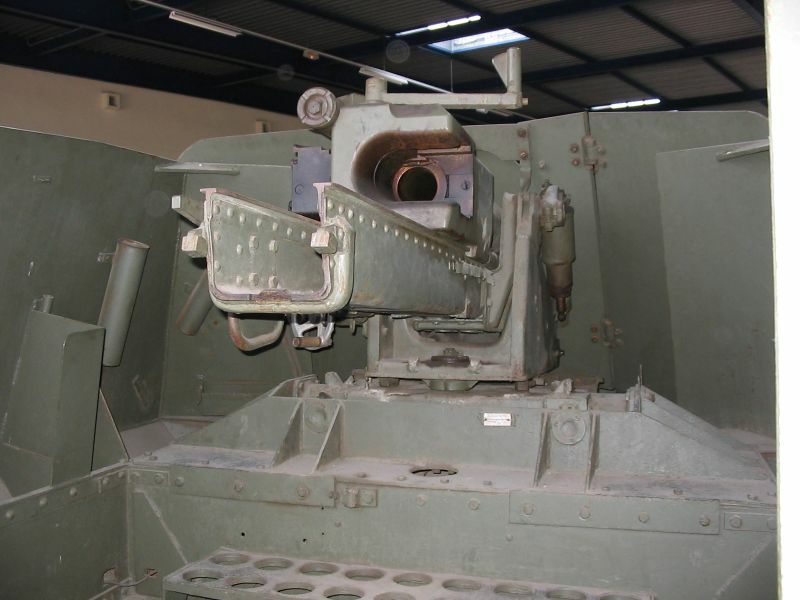 More information about the AMX-50 on this website (Frenche language). 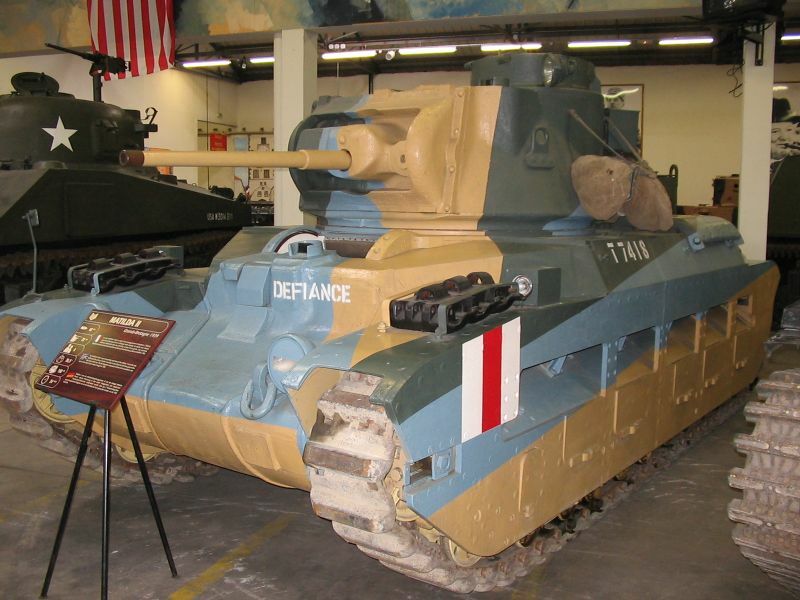 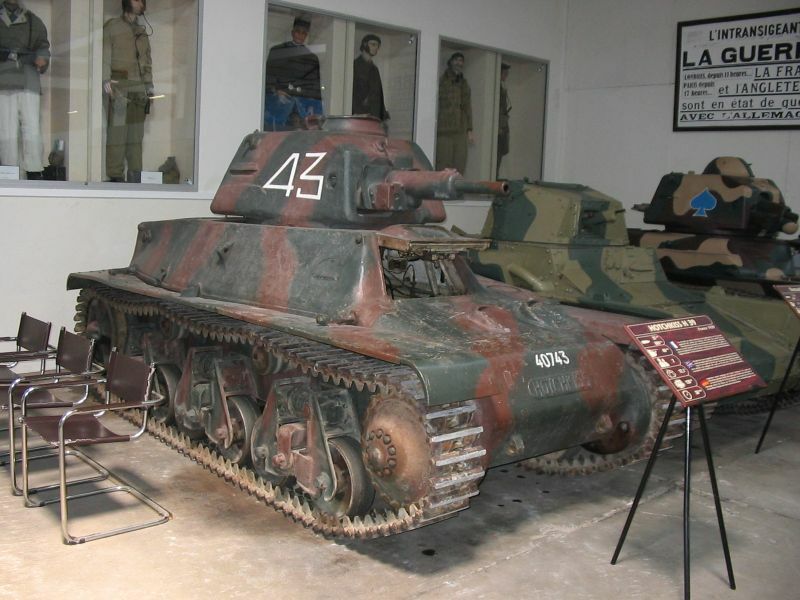 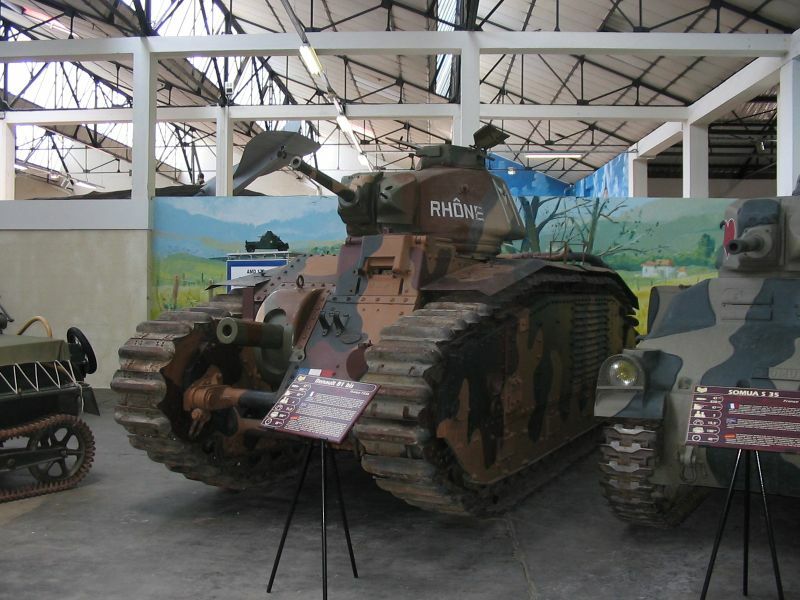 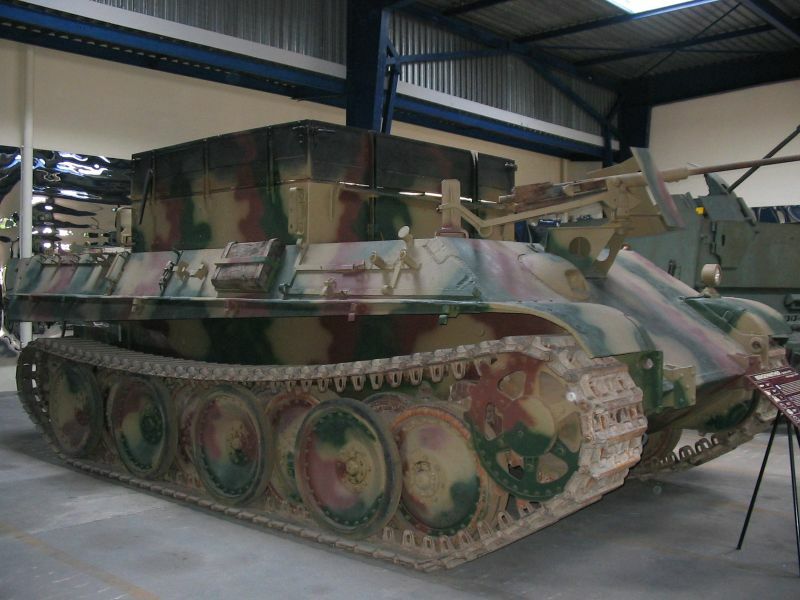 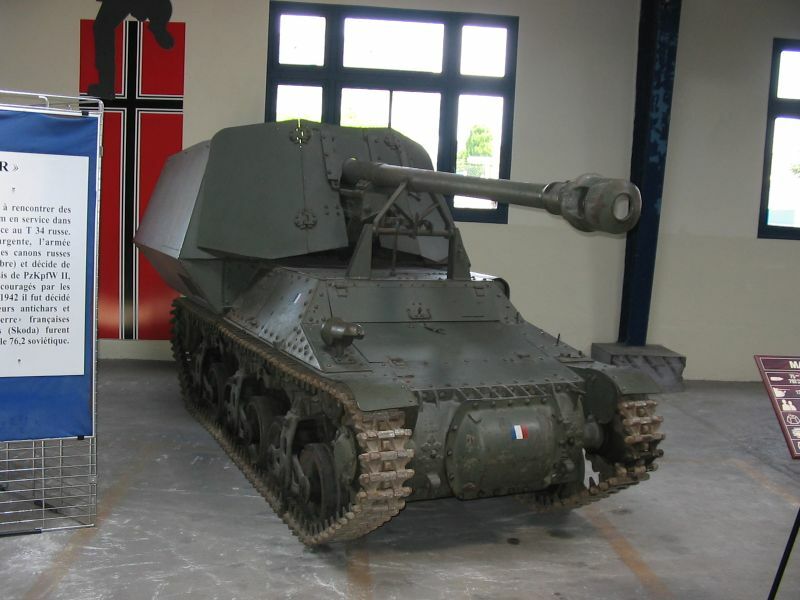 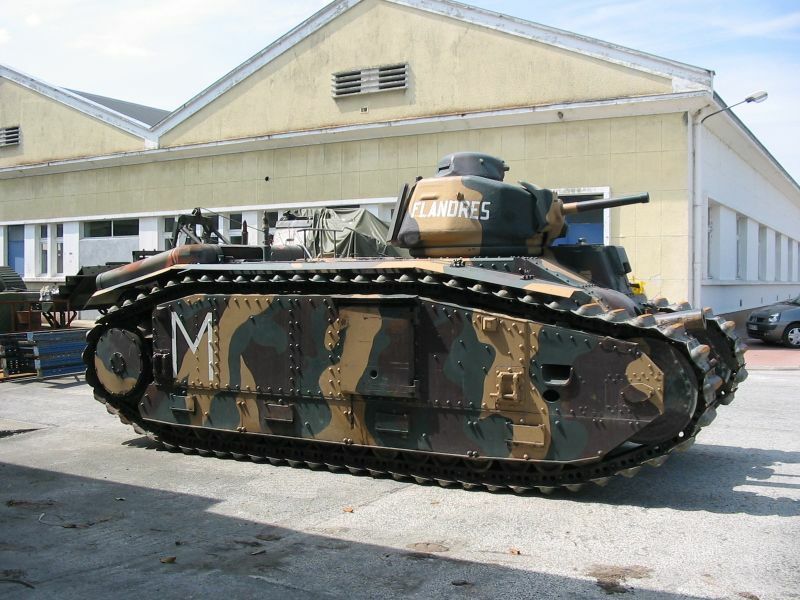 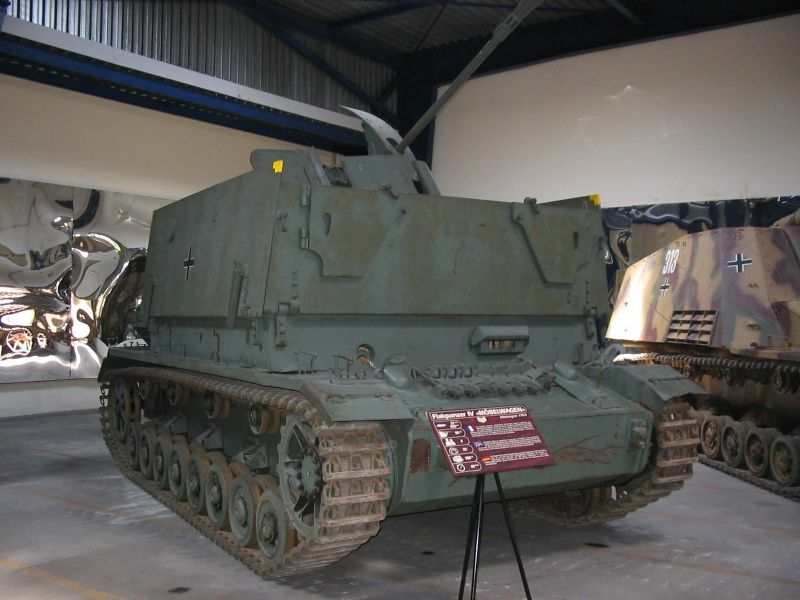 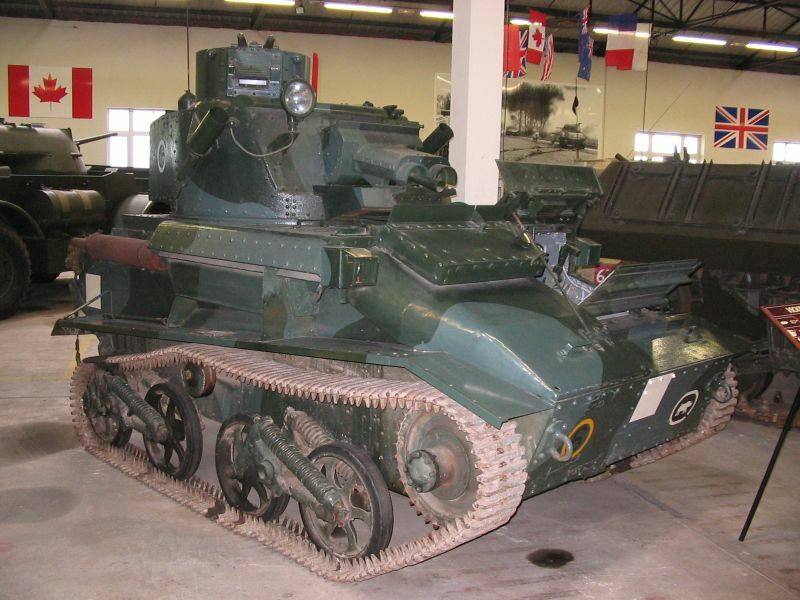 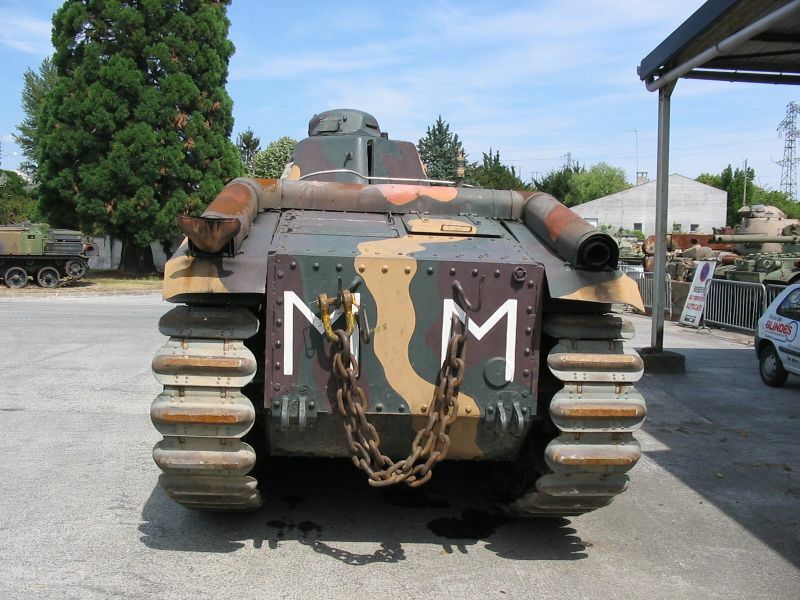 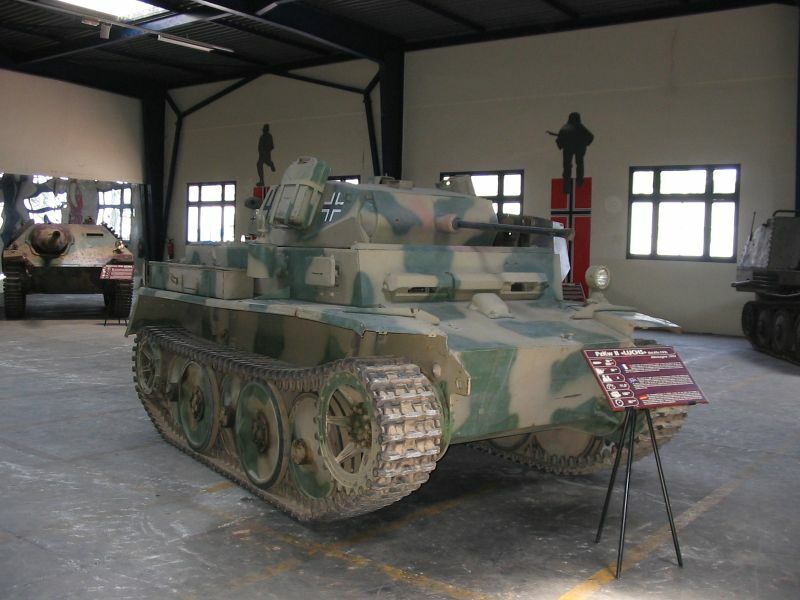 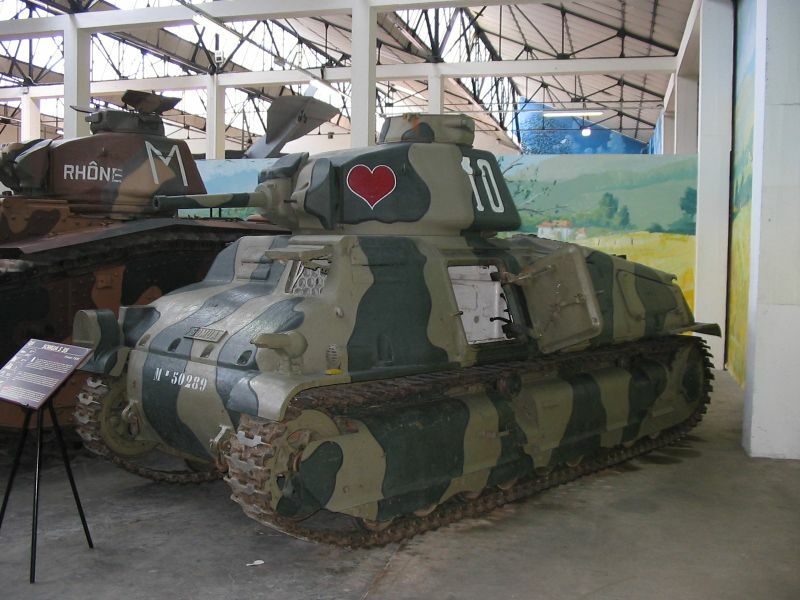 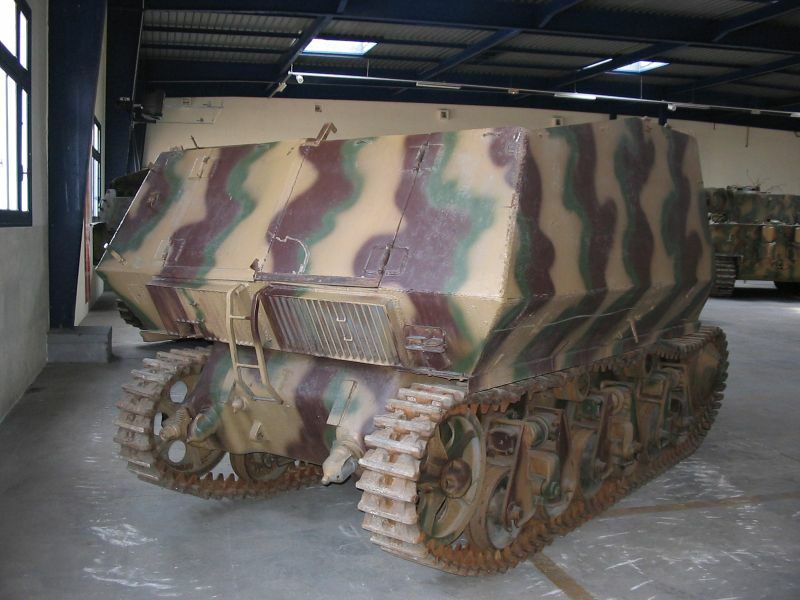 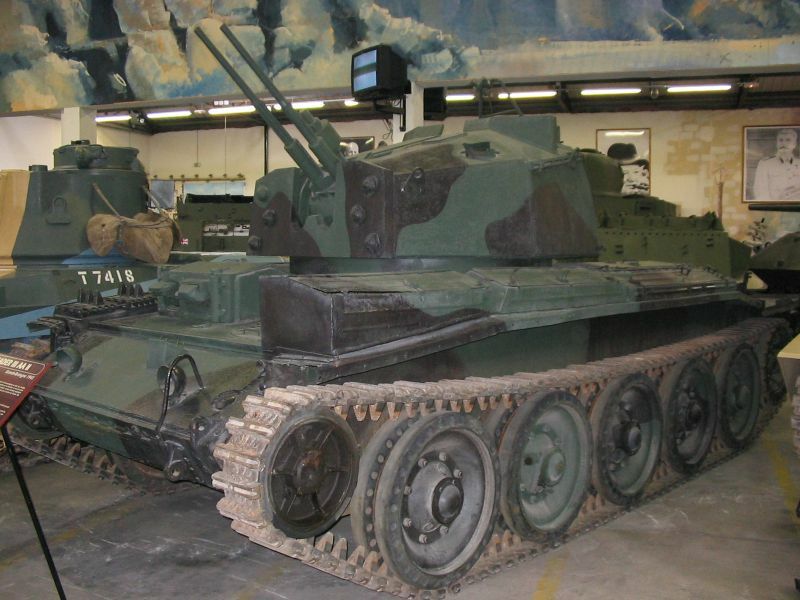 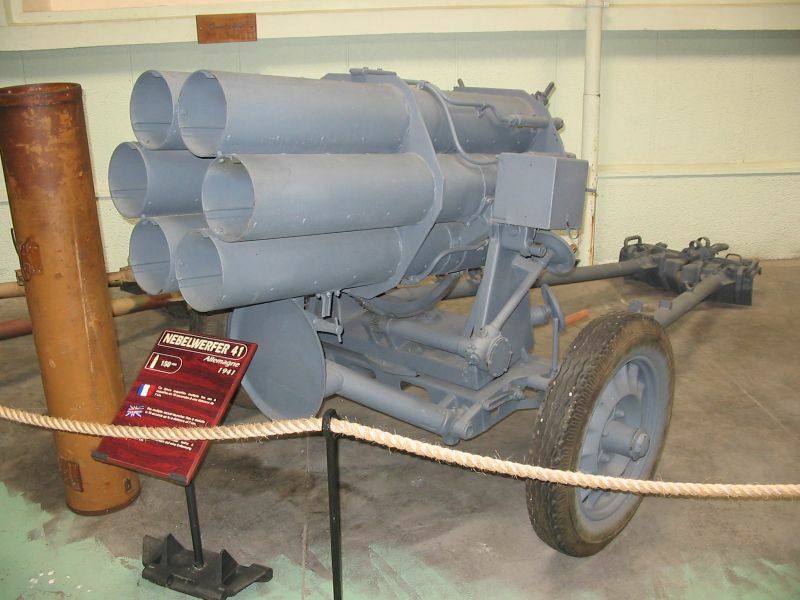 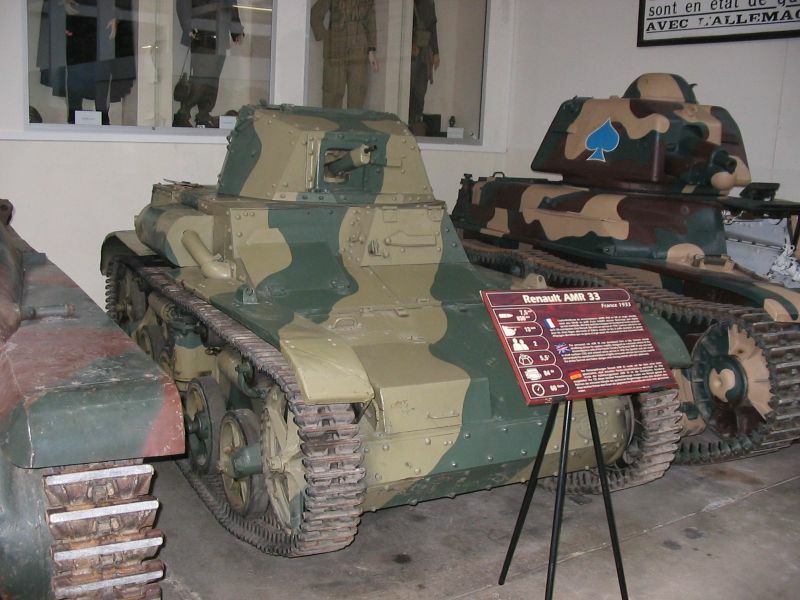 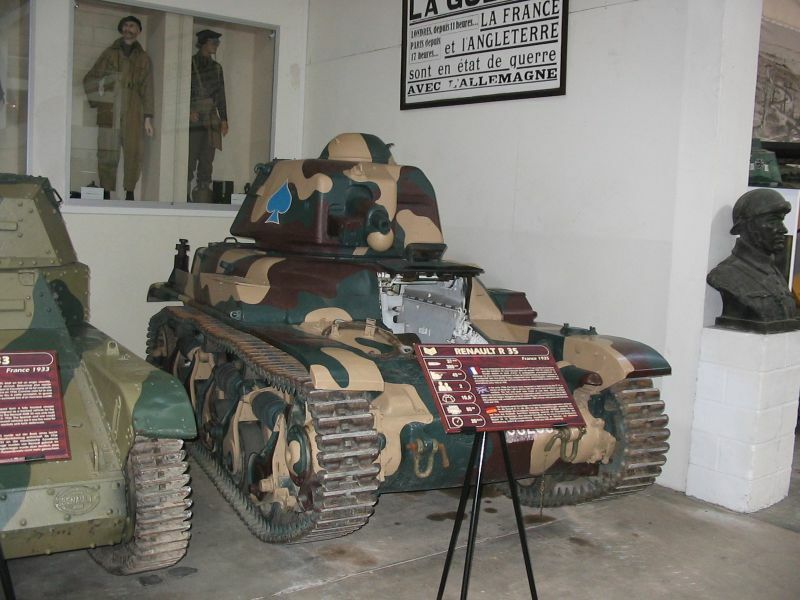 More information about the ARL-44 on this website (Frenche language). 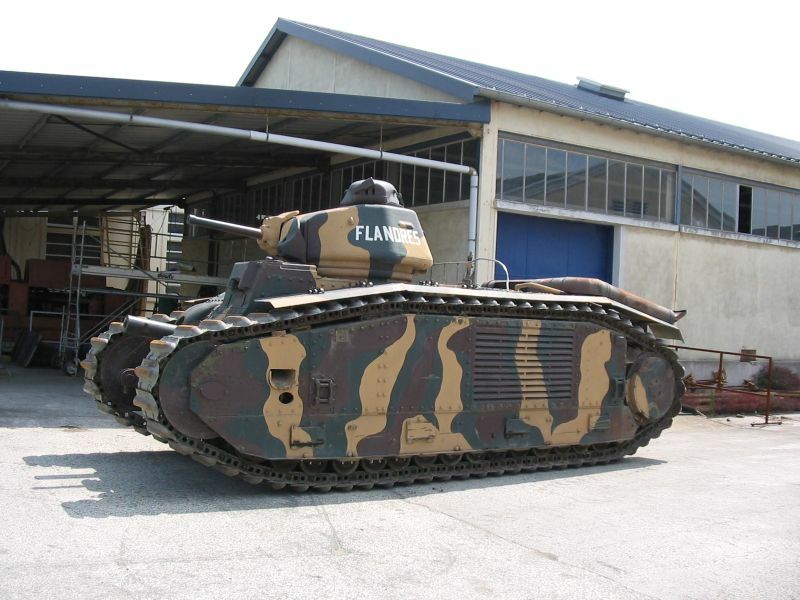 More information about the Even Elc 30mm on this website (Frenche language). 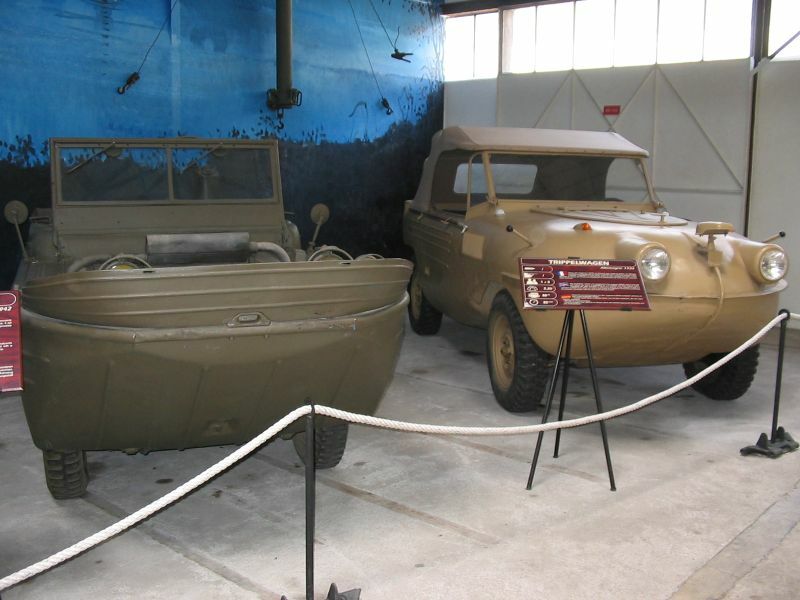 Amphibian US and German "Trippel"
More information about the Goliath on this website (Polish Language). 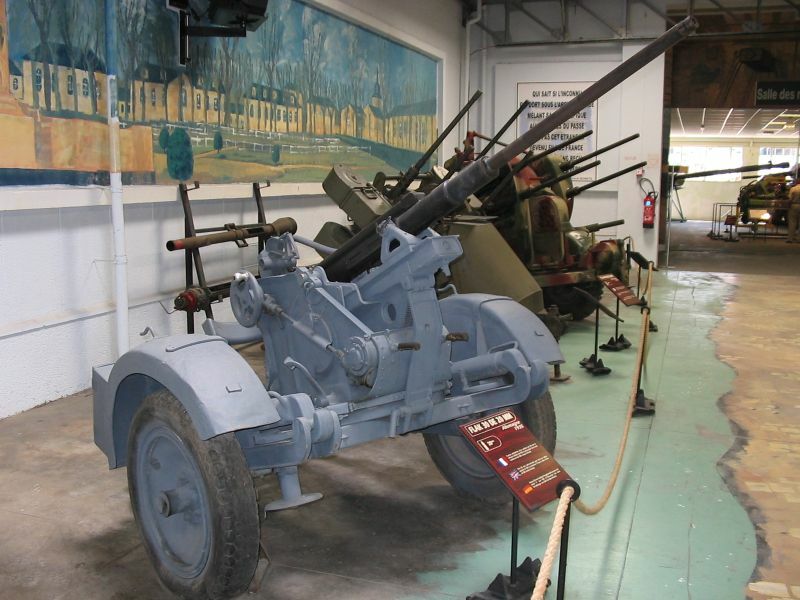 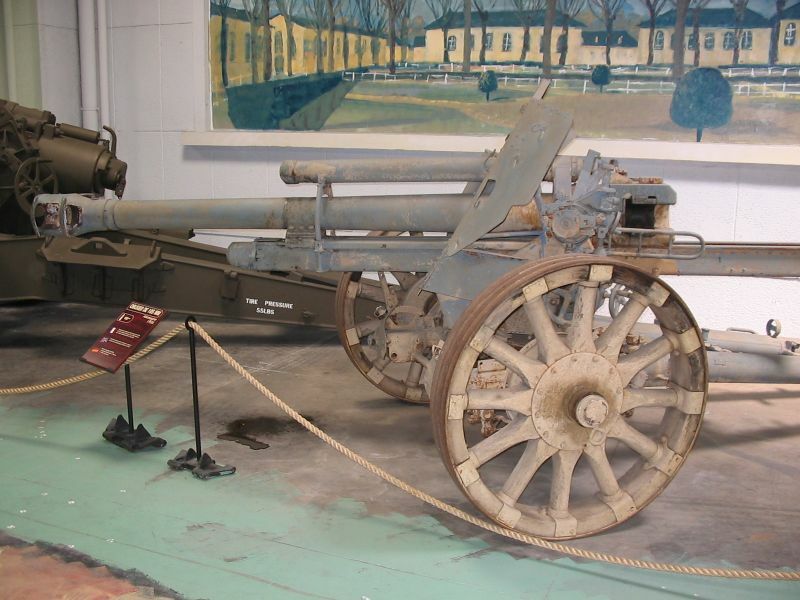 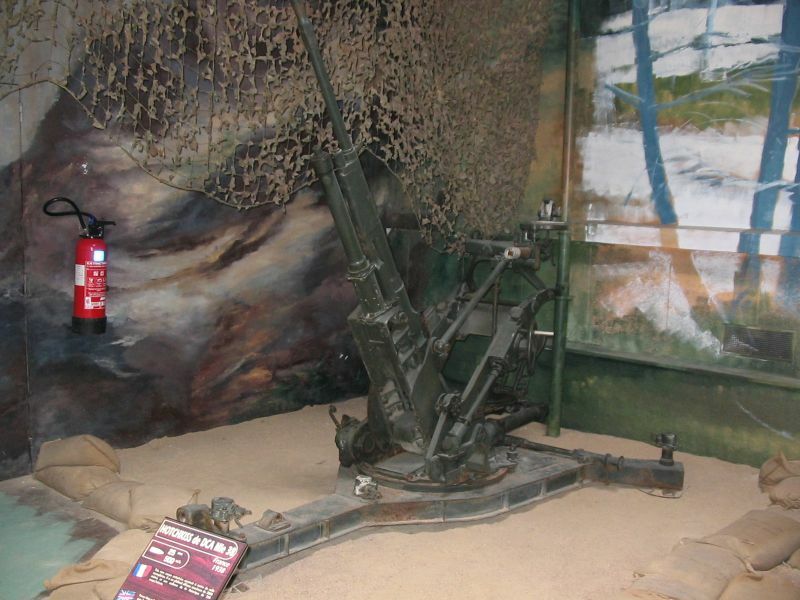 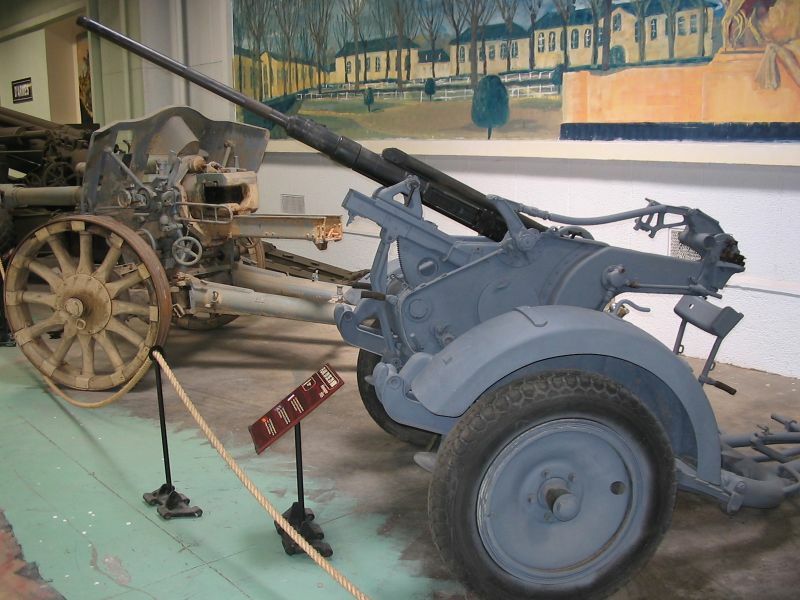 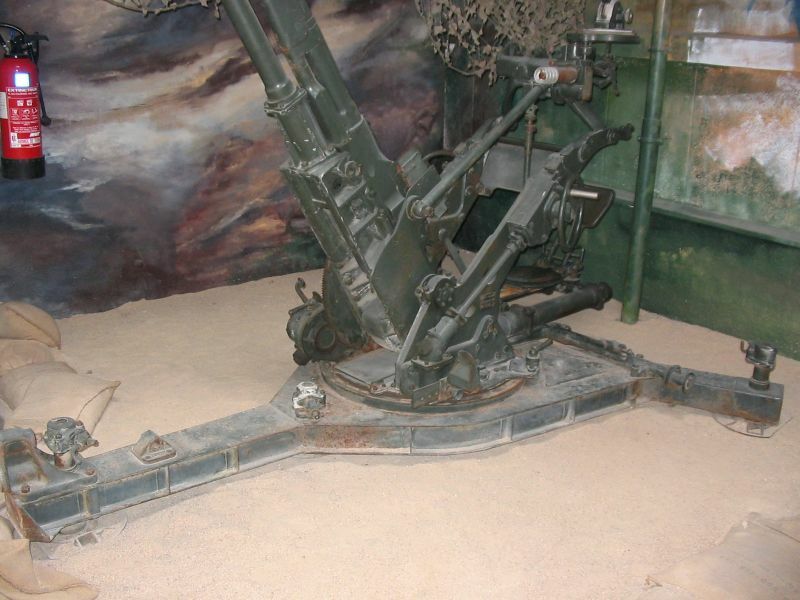 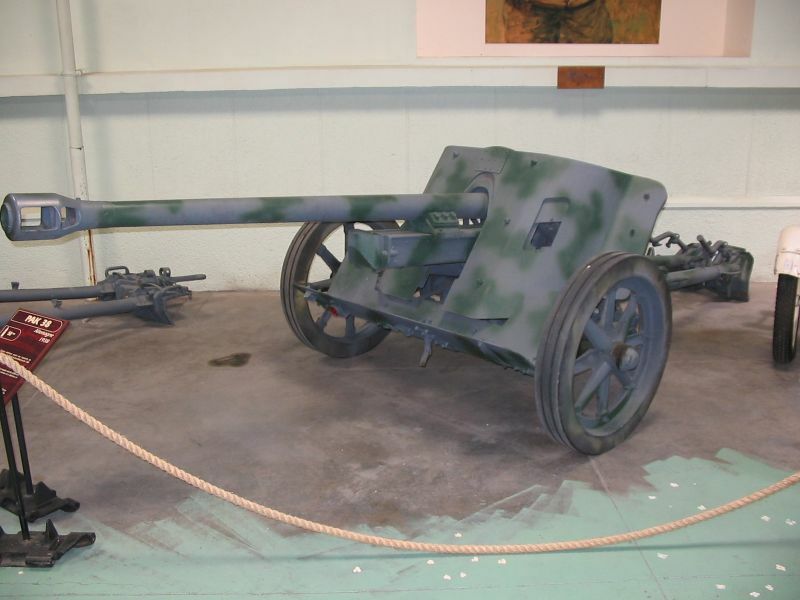 This is a very important italian gun, produced from '60 to '80 and widely exported (UK royal artillery among others). 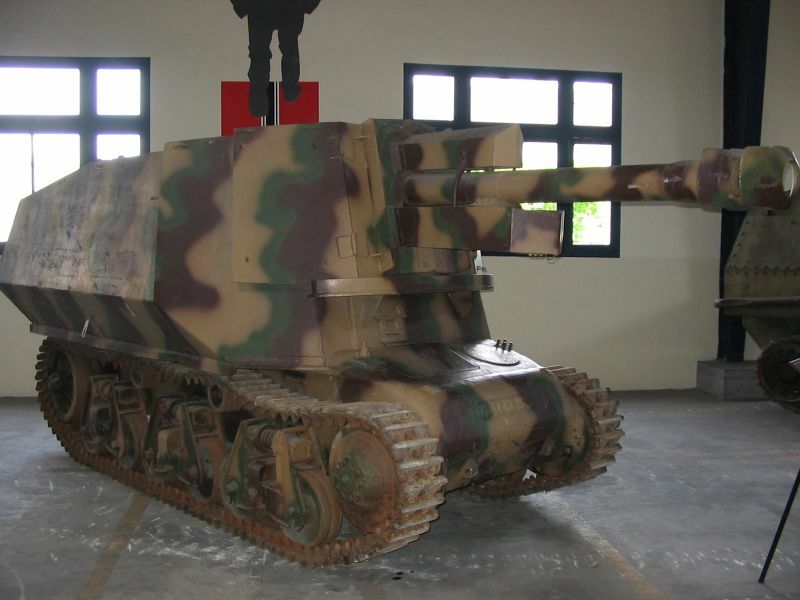 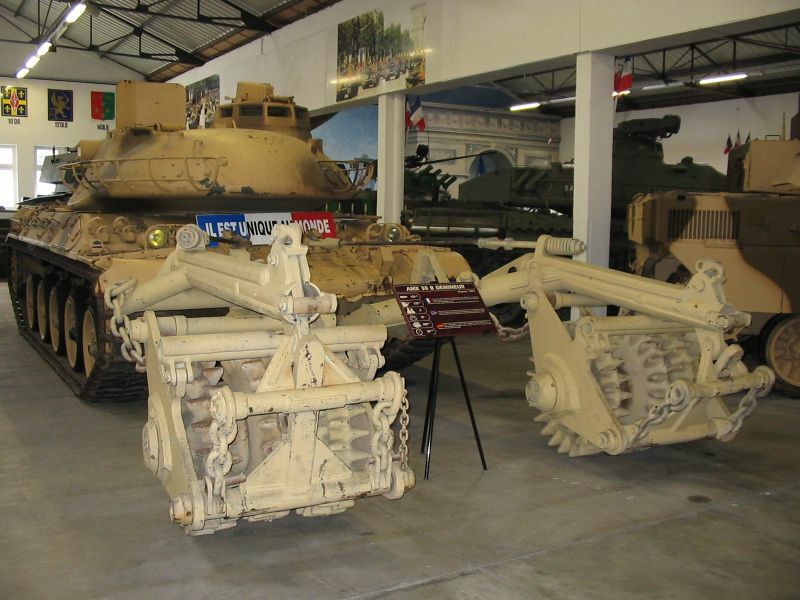 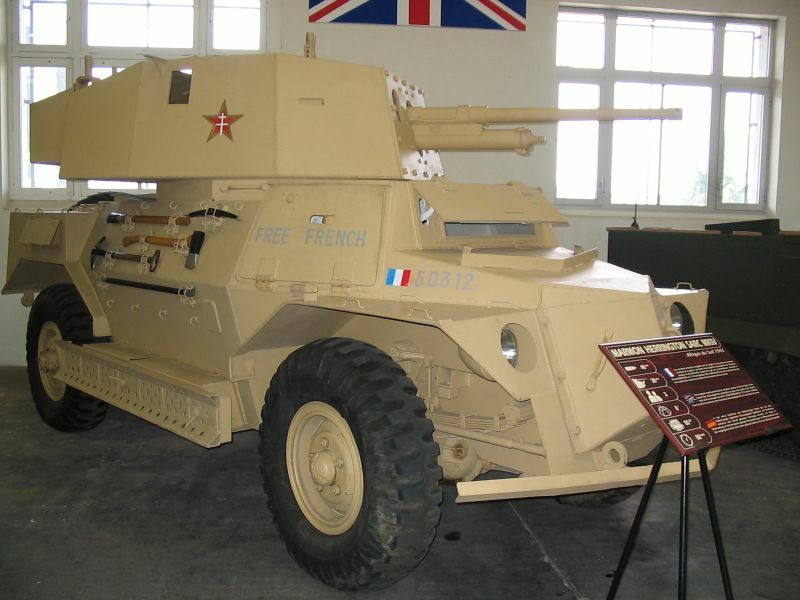 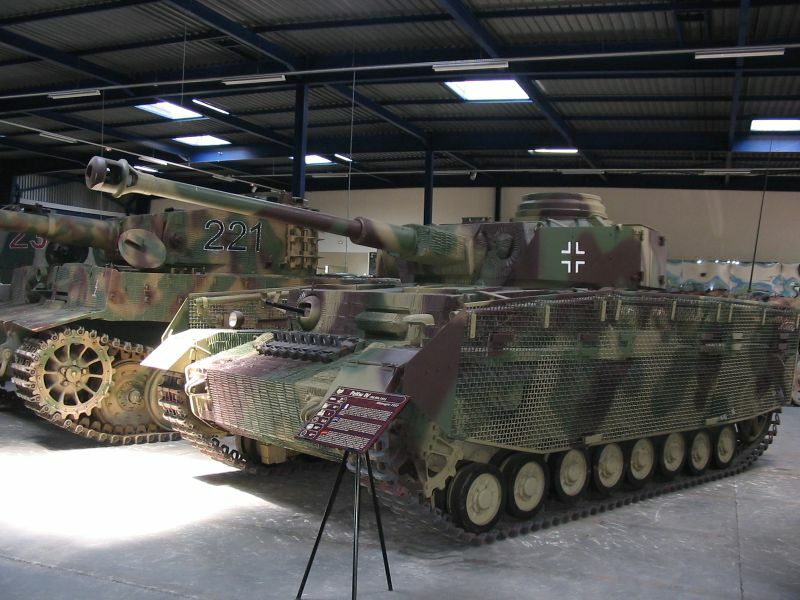 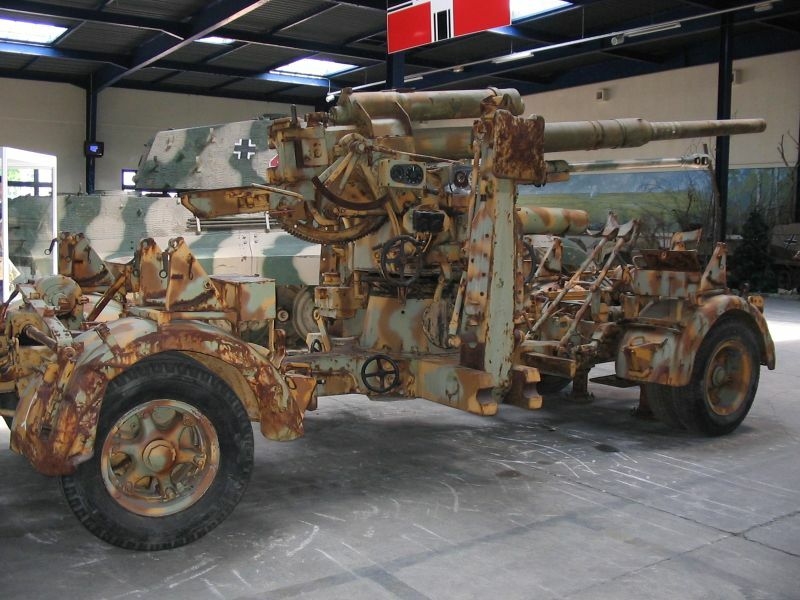 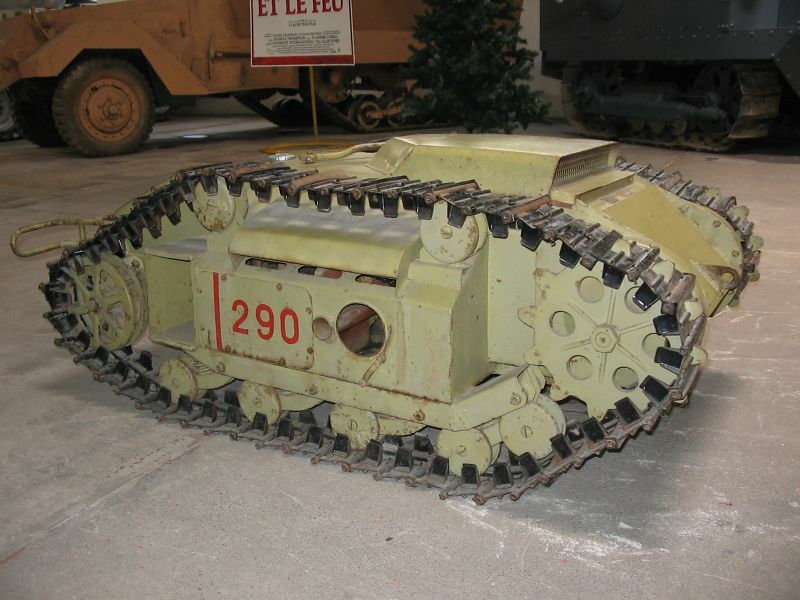 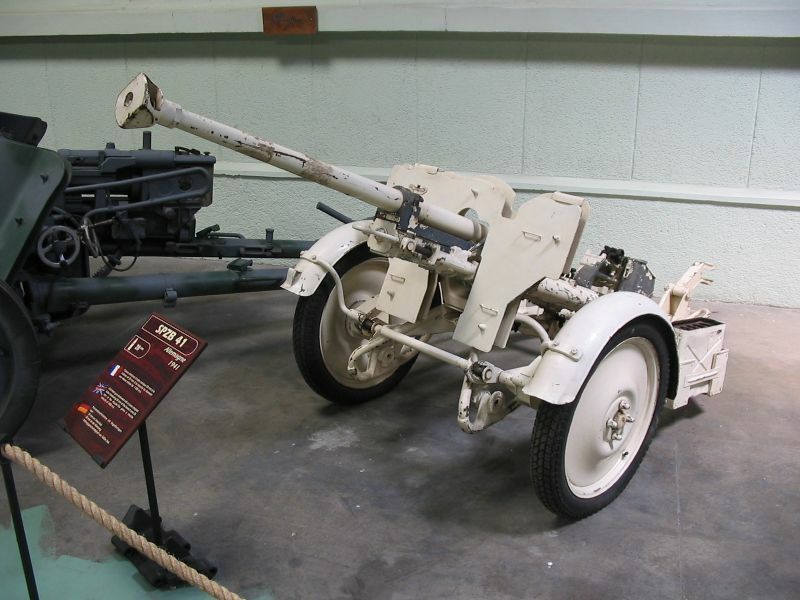 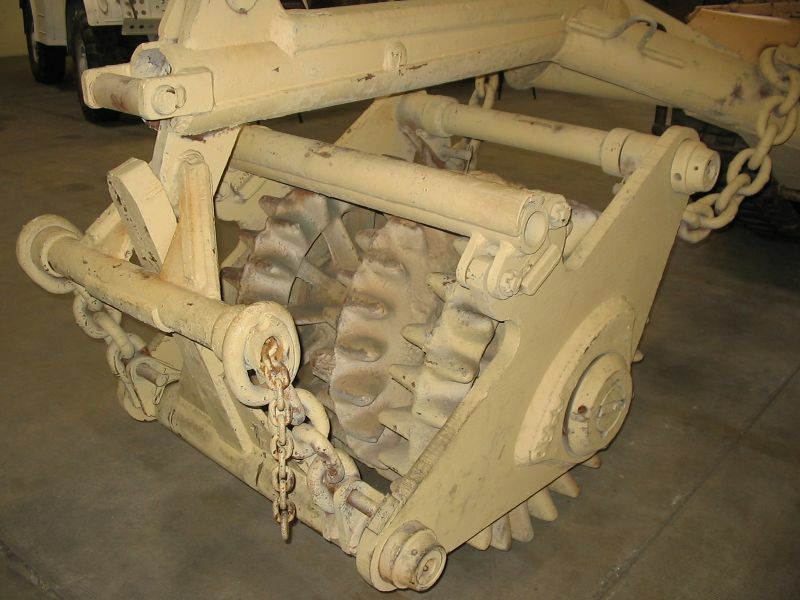 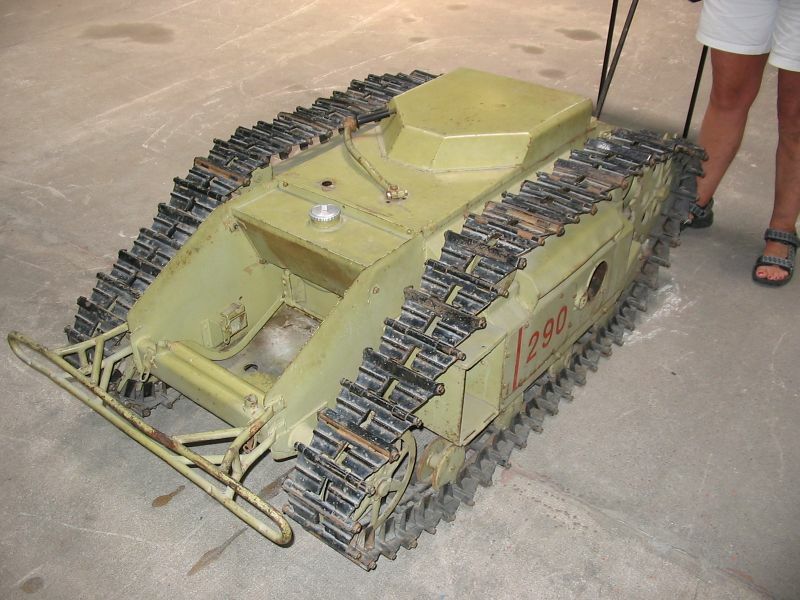 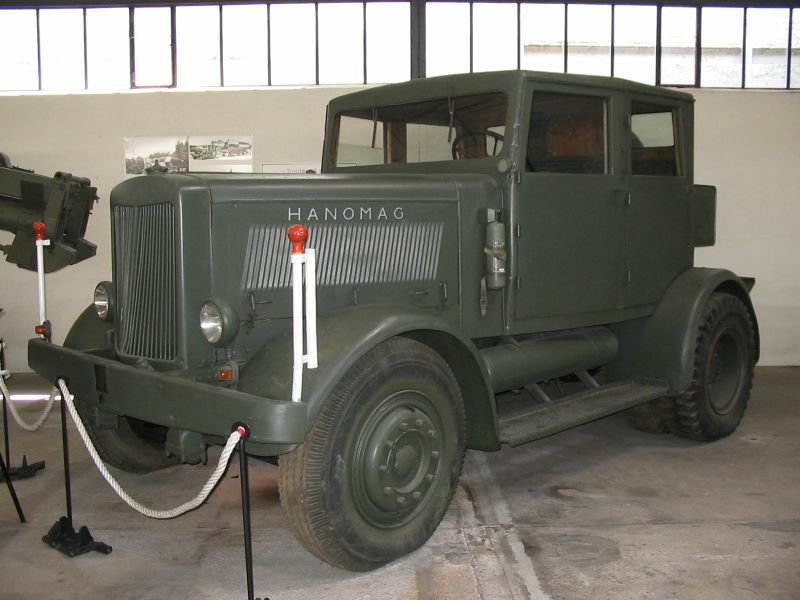 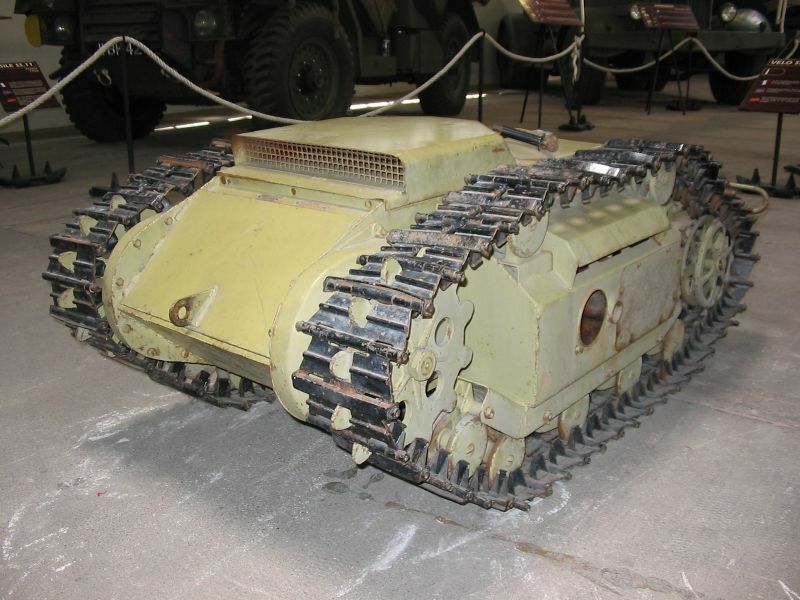 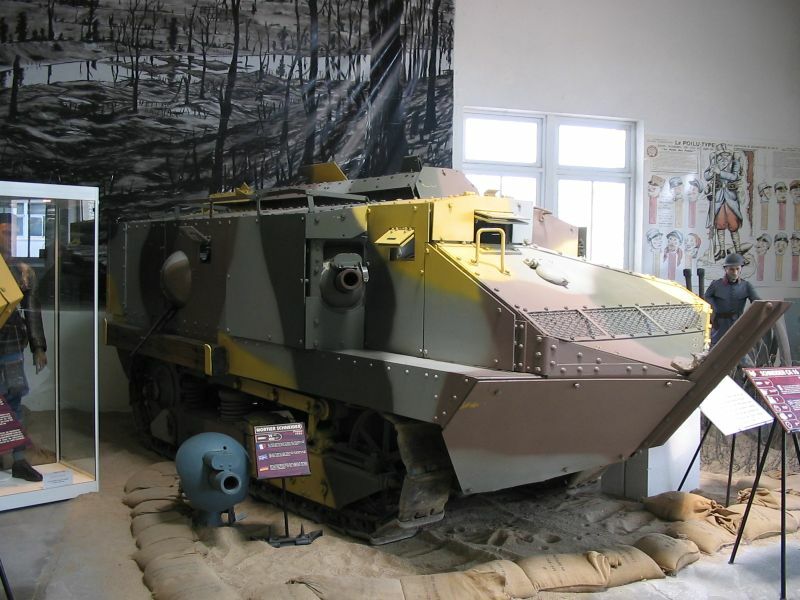 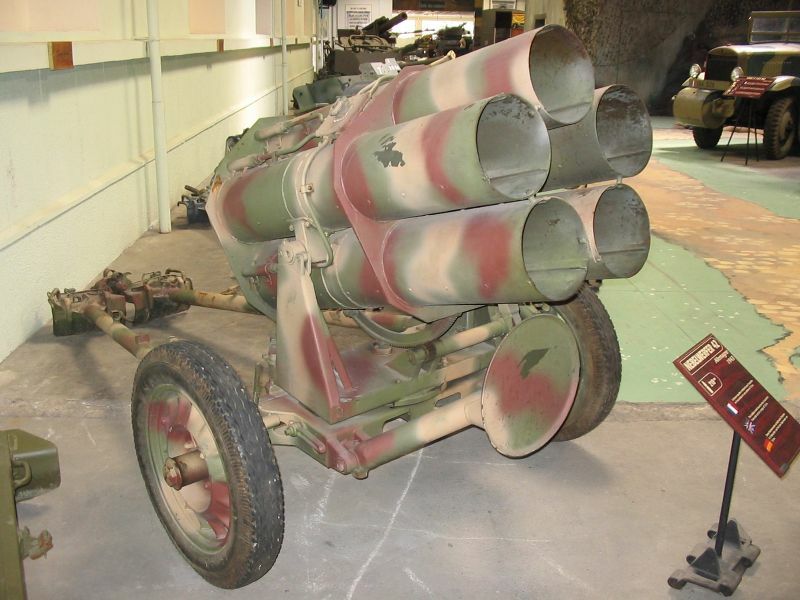 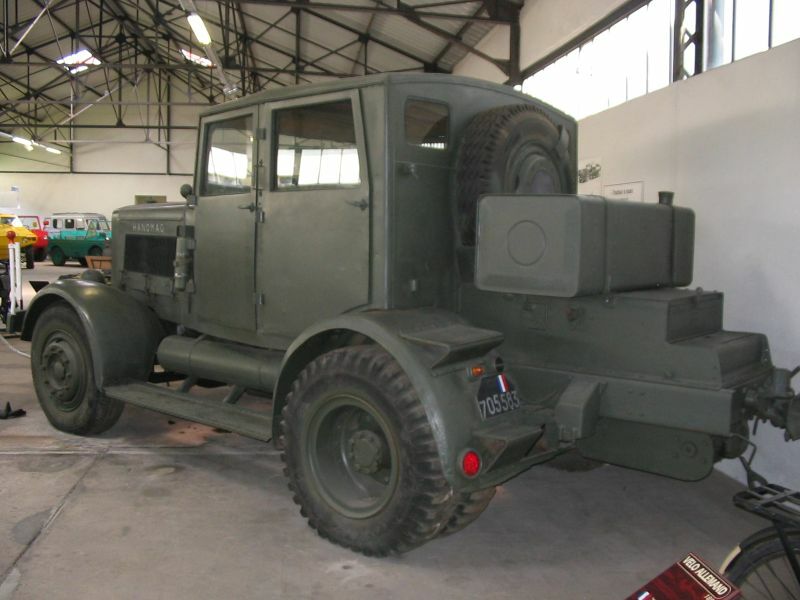 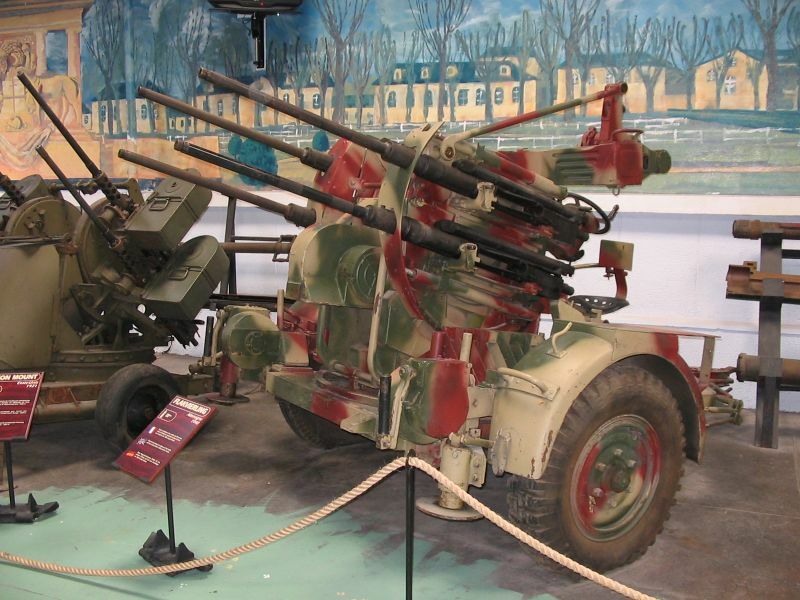 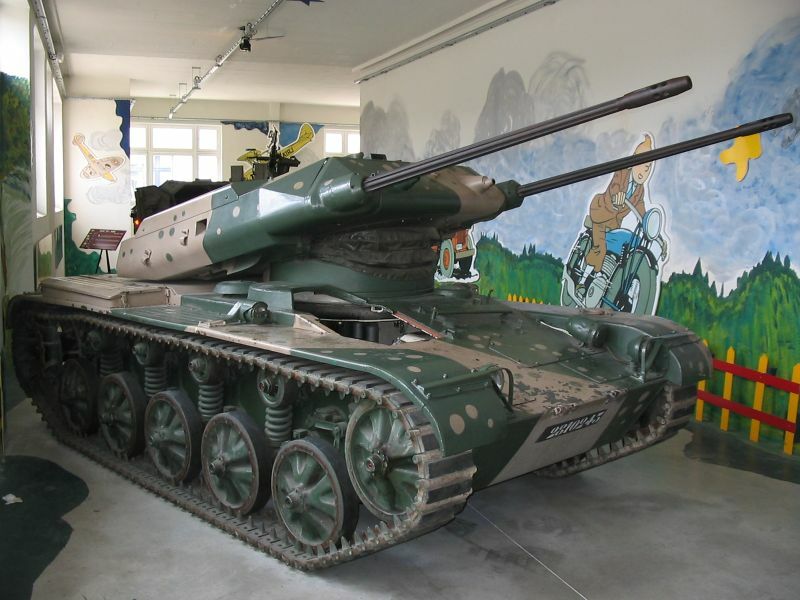 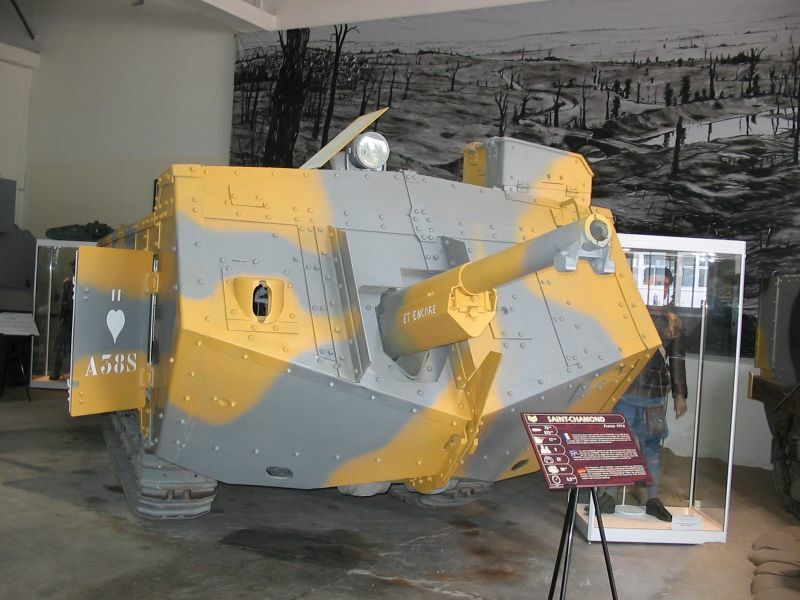 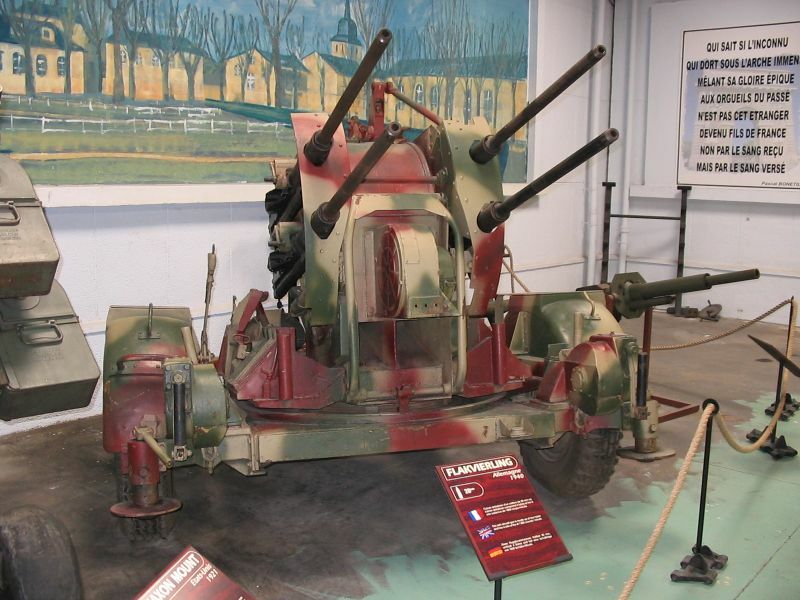 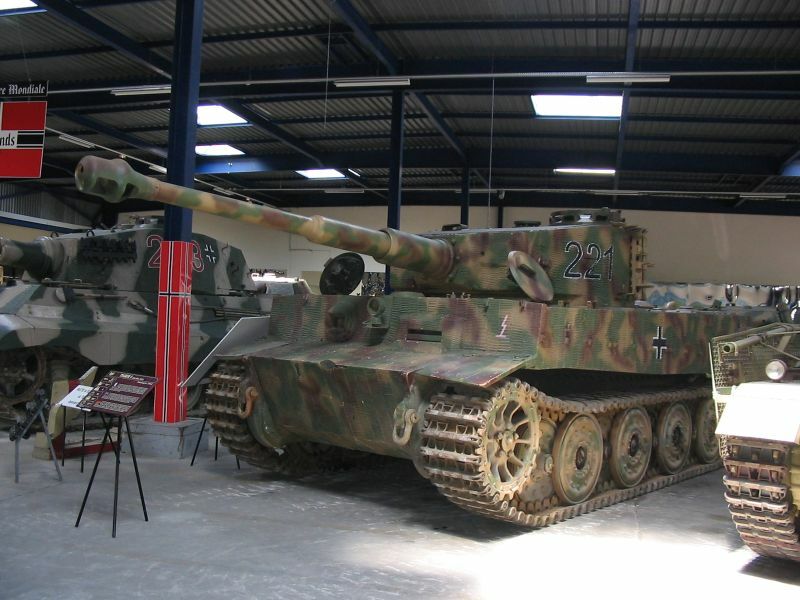 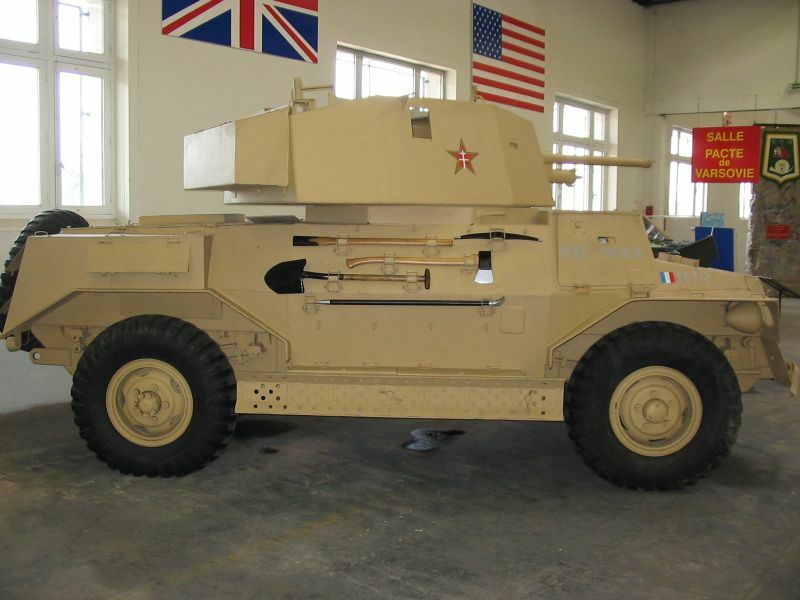 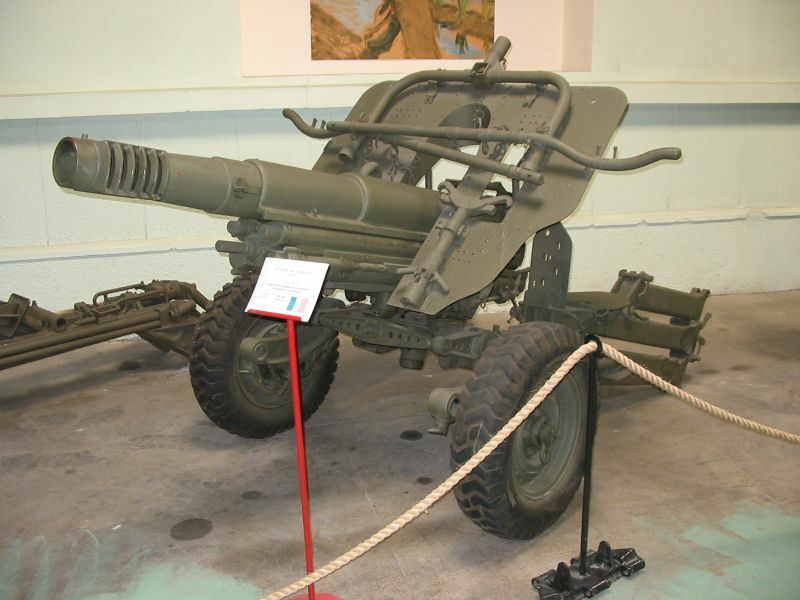 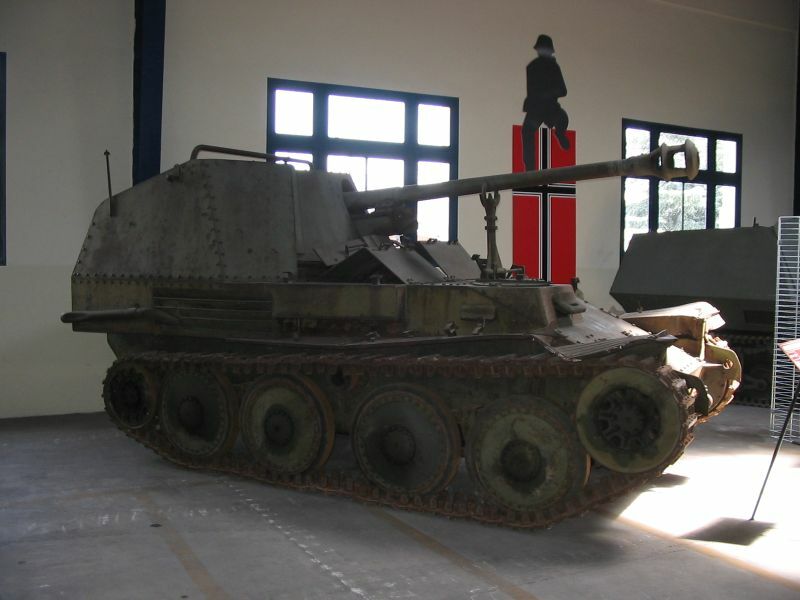 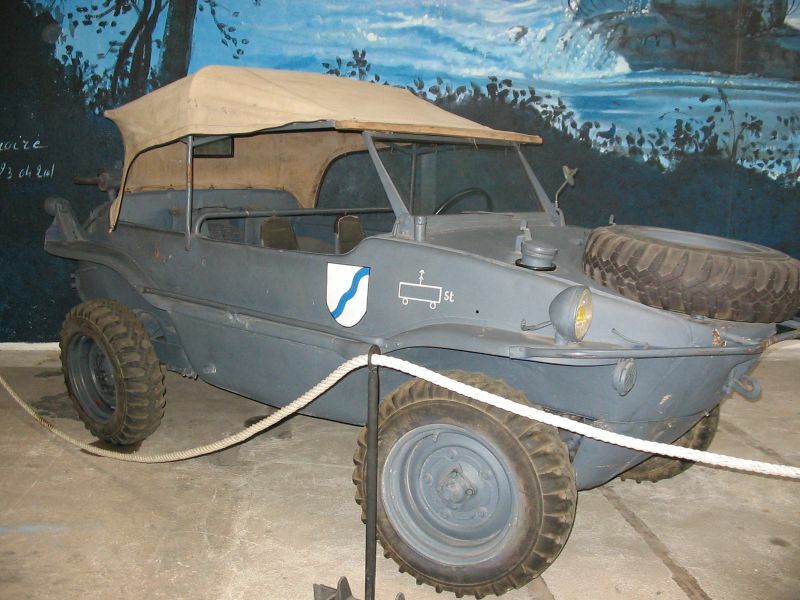 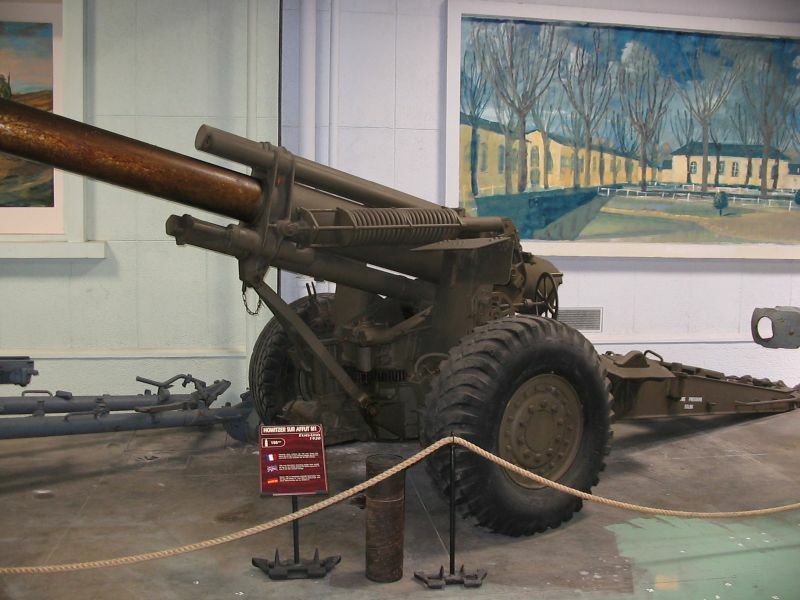 It could be towed by truck, disassembled and carried by mules, light cars, even on soldiers shoulders, paradropped, etc, had a great range and could also play antitank role by lowering its carriage. 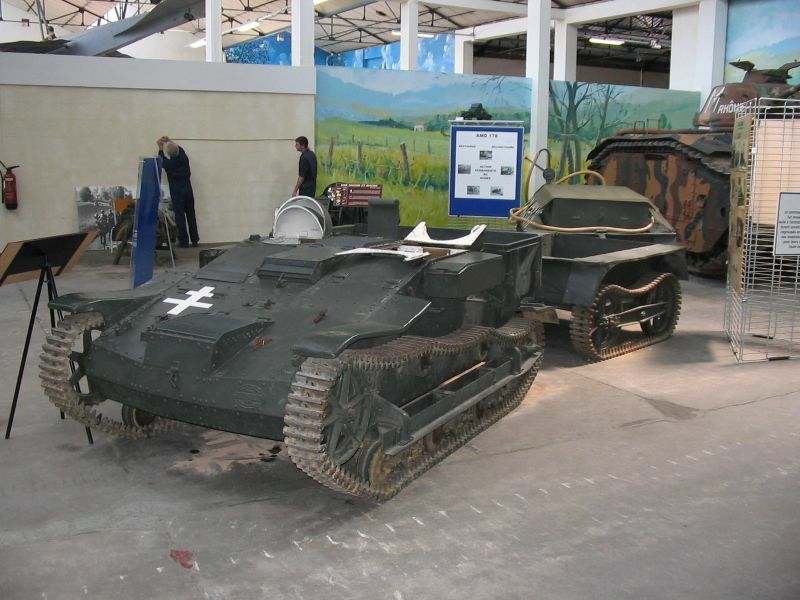 Musee des Blindes, Saumur, Franche.